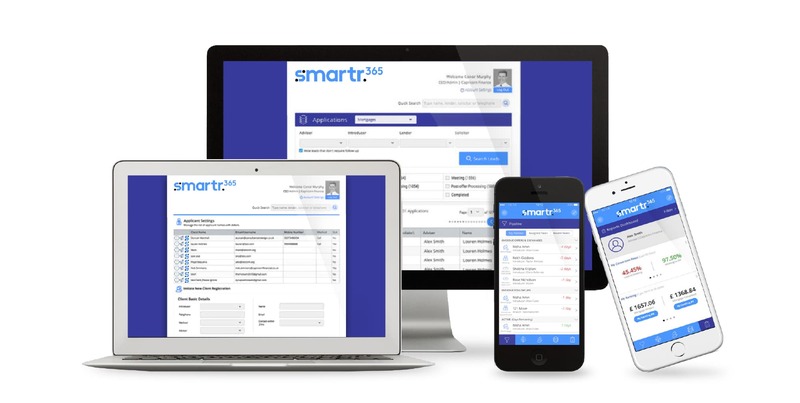 Smartr365 have worked with Capricorn, developing technology that helps optimise our day-to-day workflow. They now offer the same to our clients with a suite of applications that makes the process smoother and more transparent than ever before. 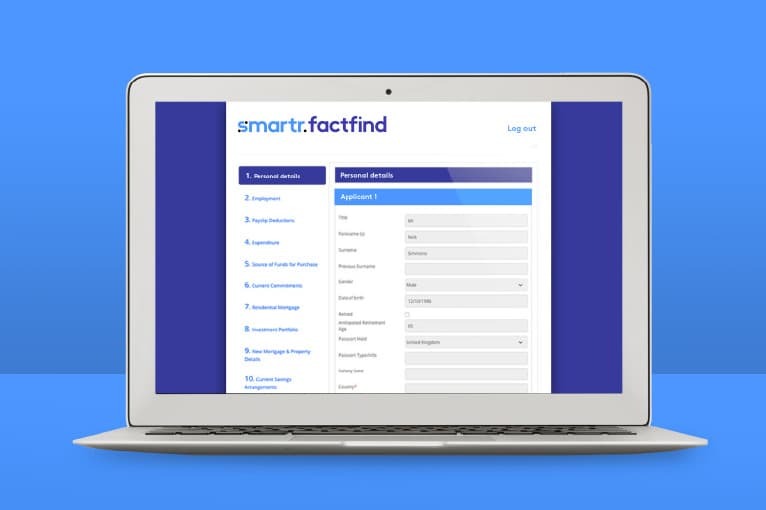 Download your Smartr365 Client Account today. 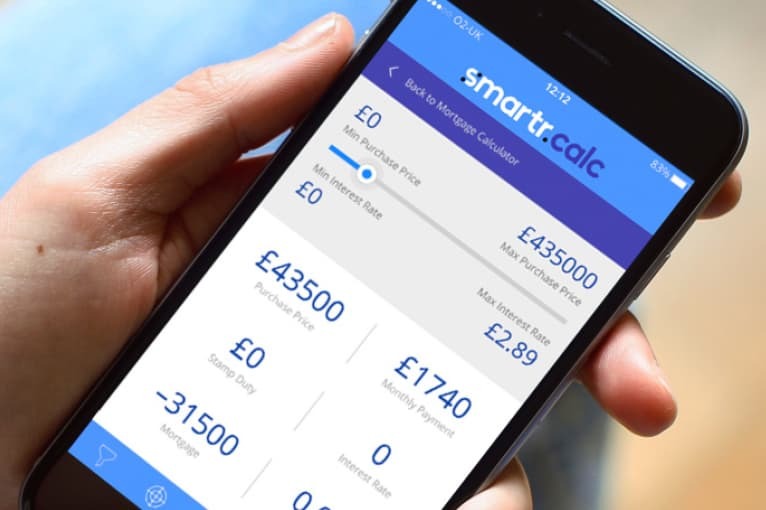 This will allow you to track the progress of any ongoing financial applications you have with Capricorn, as well as allowing you full visibility on all existing mortgages, insurance, pensions, investments and other financial products that you already have in place (where this information has been provided to your Capricorn Adviser). Let your buyers see exactly what they can afford and all other key house buyer data, from just two inputs — their income and their deposit. 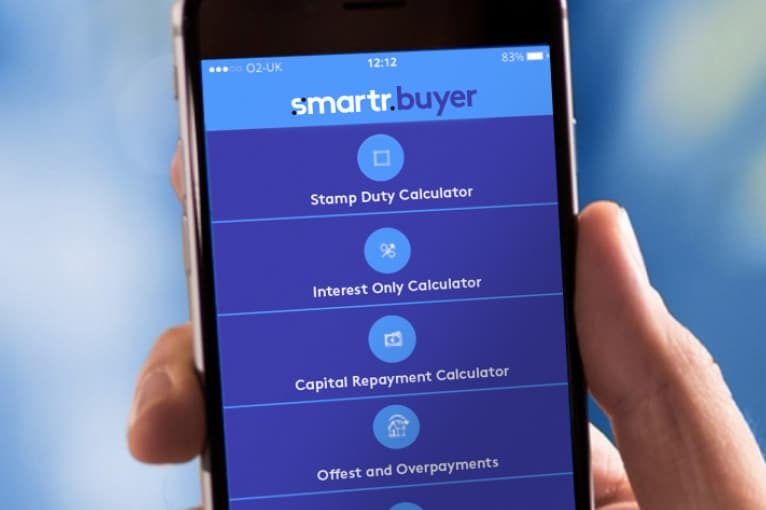 Lets your buyer use the Homebuyer calculator to quickly work out the cost of purchasing and financing their home including stamp duty costs.